Tulipa 'Fringed' (Tulipa 'Fringed'): growing, planting, caring. A group of fringed, single tulips - give your garden a 70’s look! 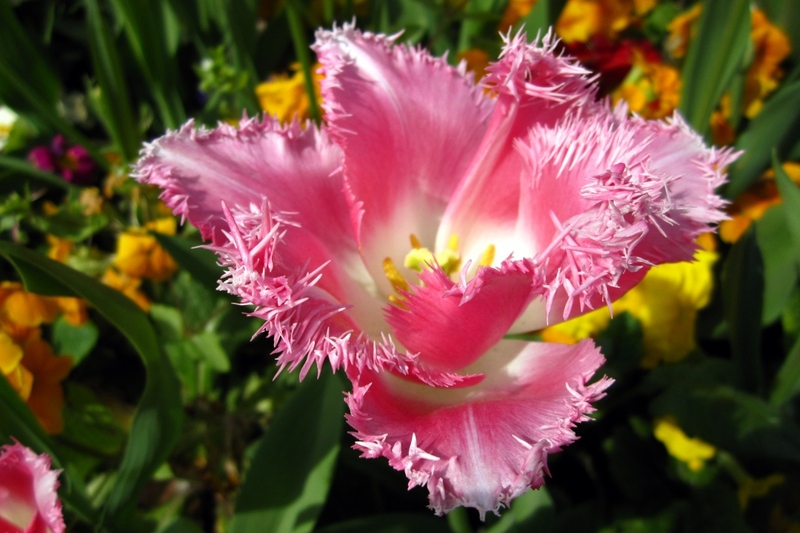 Full description for Tulipa 'Fringed' not yet available.